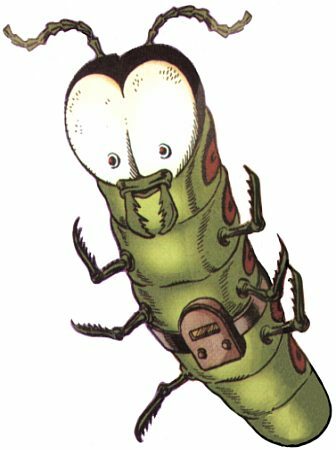 Telepathy: Mister Mind is one of Earth’s most formidable telepath’s. Mind Control: Mister Mind is able to take control of an individual’s mind. The world’s wickedest worm comes from Venus and claims that his people once ruled the Earth between the extinction of the dinosaurs and the first Ice Age. His dreams of planetary conquest have so far come to nothing, but it may only be a matter of time.